Peripartum and Postpartum Cardiomyopathy (PPCM) is a rare, life-threatening disease of unknown causes that affects healthy women of all racial backgrounds during the last month of pregnancy or up to five months after giving birth. PPCM is a rare type of heart failure where the condition weakens the heart muscle and causes the heart to become enlarged. As a result, the heart can't pump blood properly to the rest of the body. 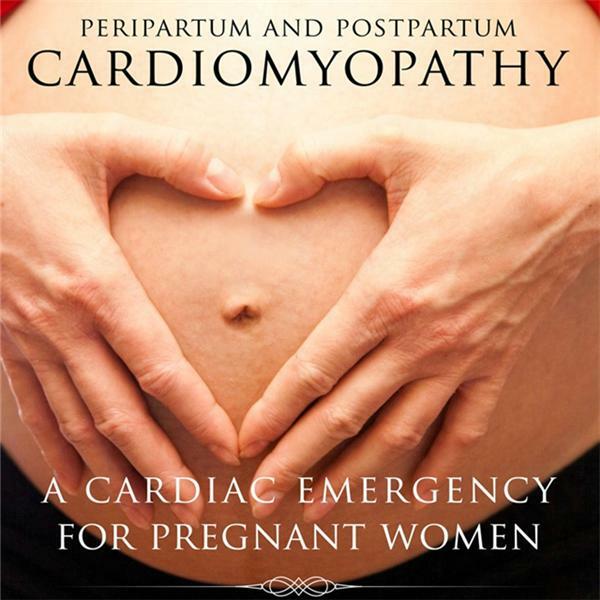 "What is Peripartum and Postpartum Cardiomyopathy- (PPCM)"?